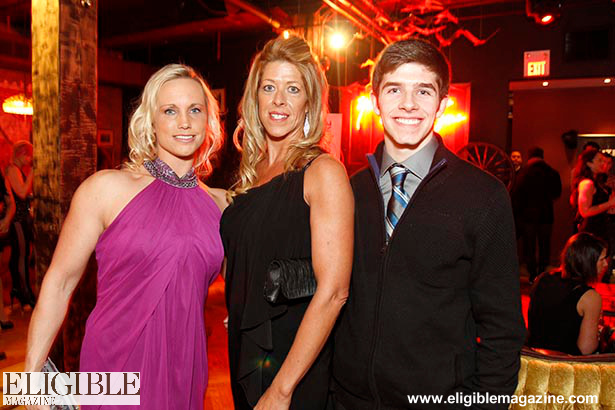 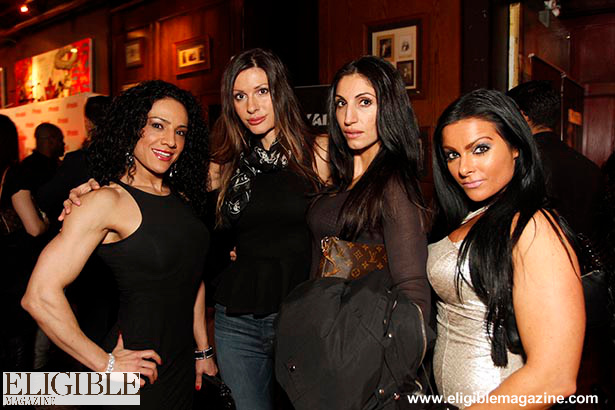 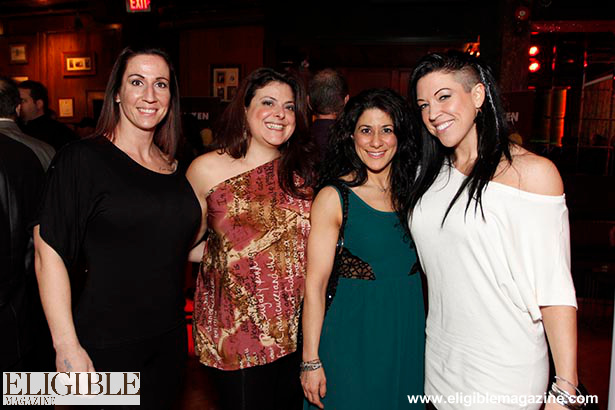 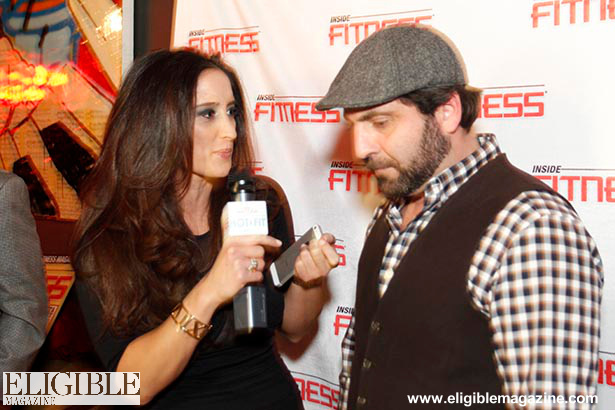 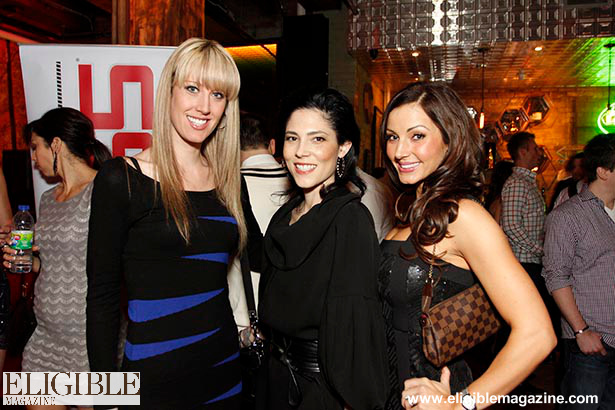 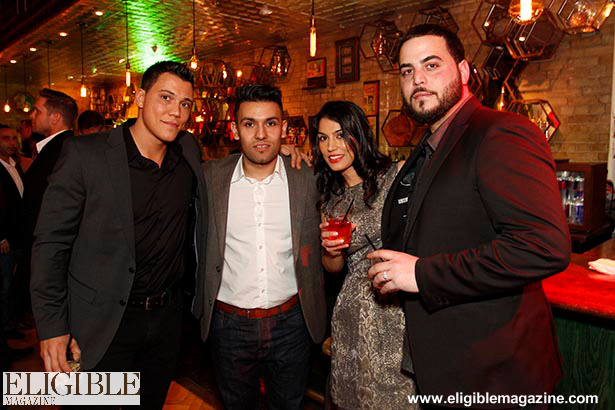 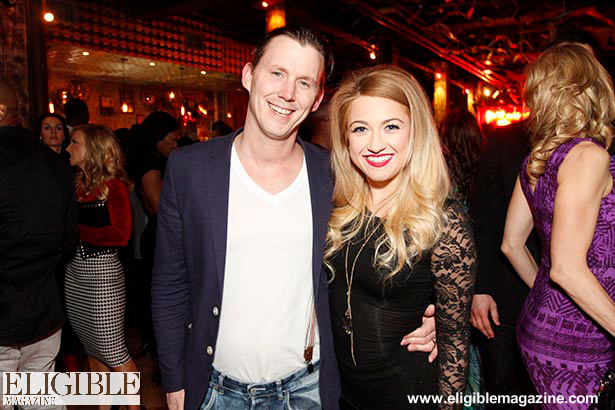 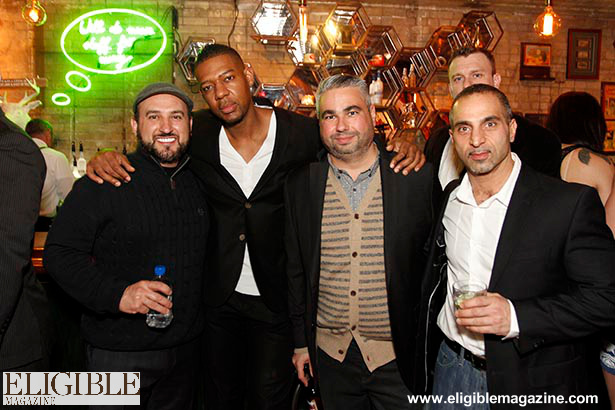 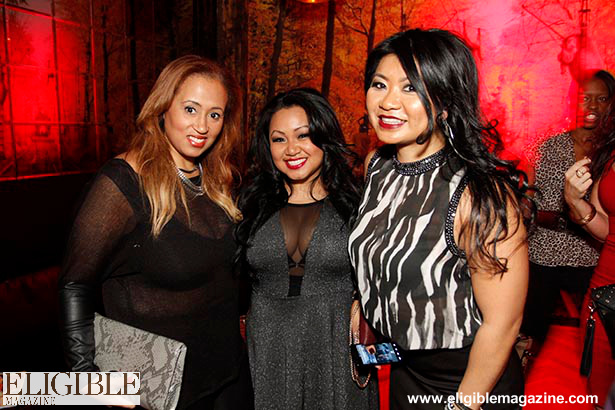 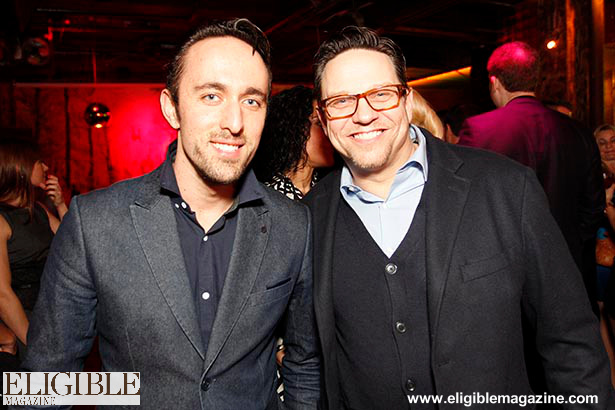 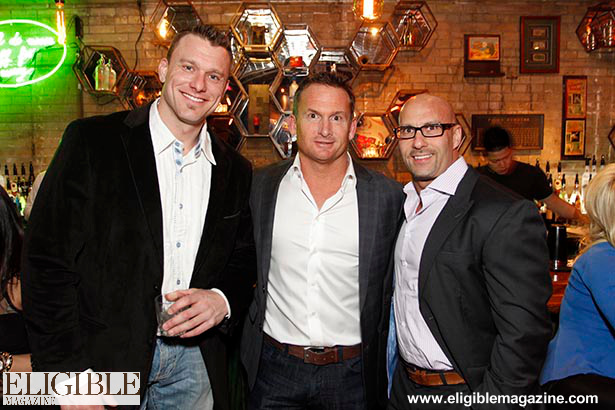 On January 18th, Inside Fitness hosted their 5th Annual Hot & Fit 100 VIP Launch Party at Everleigh, a King Street West hot spot. 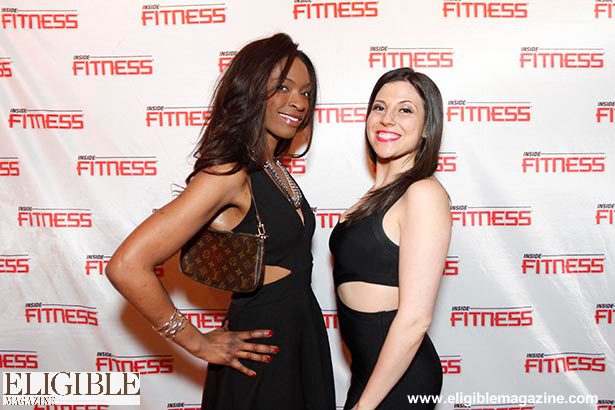 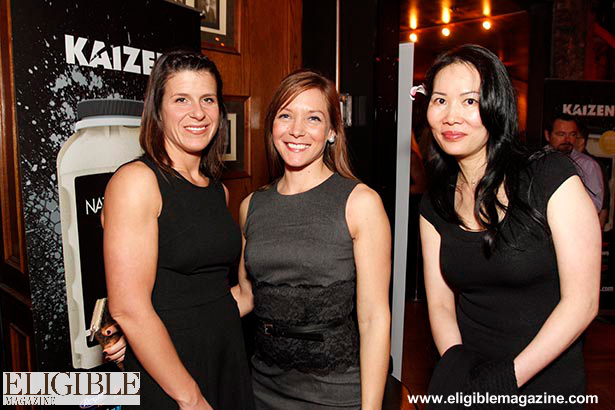 Sponsored by Canadian supplement company Kaizen, the launch party celebrated the Inside Fitness’ Hot & Fit 100 list, showcasing the sexiest and fittest physiques from all over Canada. 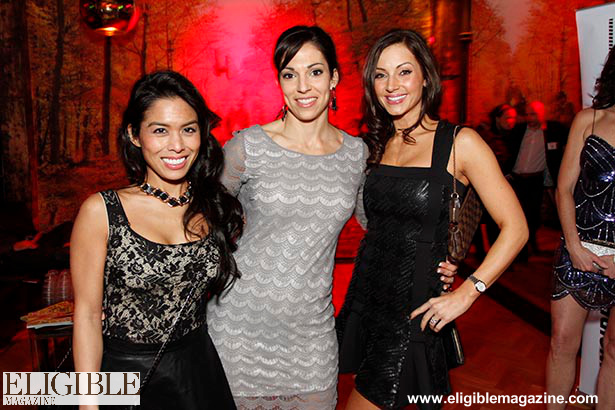 Recognizing the 100 Canadian women named to the illustrious list, the party hosted celebrities, industry professionals and media representatives from across the country. 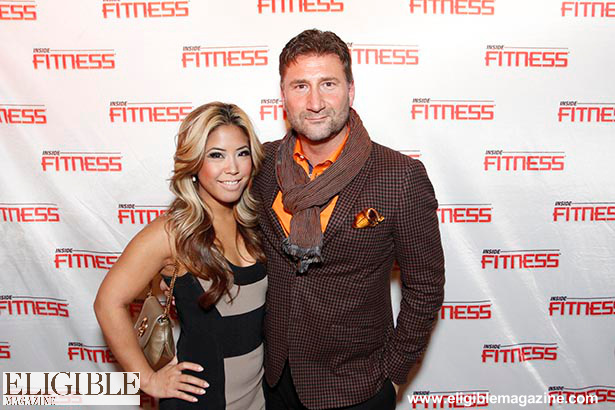 The exclusive industry event featured cocktails, music and a chance to mingle with the Hot & Fit 100 and industry heavyweights. 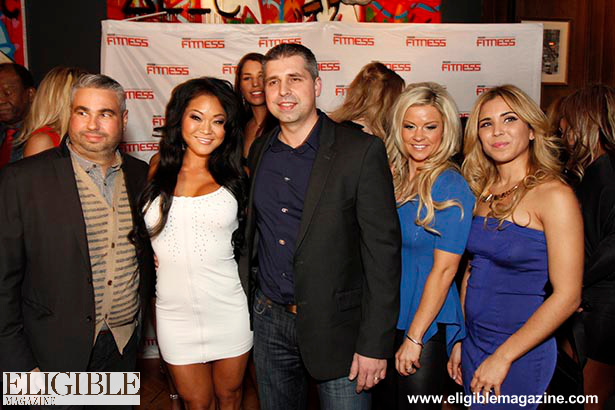 The winner, Belinda Kiriakou from Toronto, who graced the cover of the February/March 2014 Inside Fitness issue was joined by the complete list of finalists from the magazine.